It's that time again! 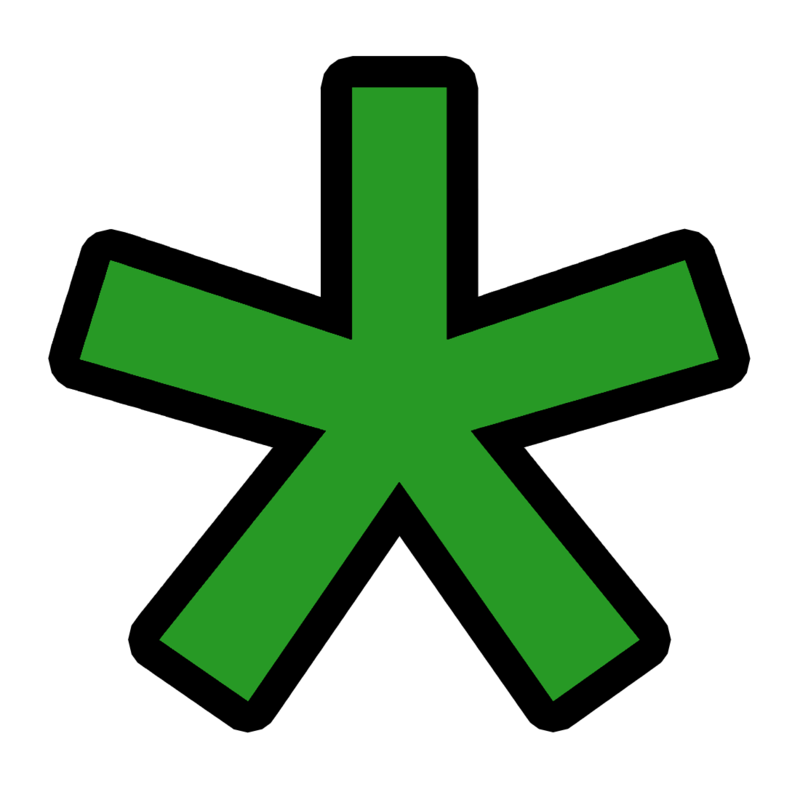 Welcome back to Star Trek: Asterisk. Starting this week, the podcast will be in a slightly different format. If you watch live you'll be watching the episode right along with me instead of staring at my face. (If for some reason you still want to see my face, then follow me on Instagram.) 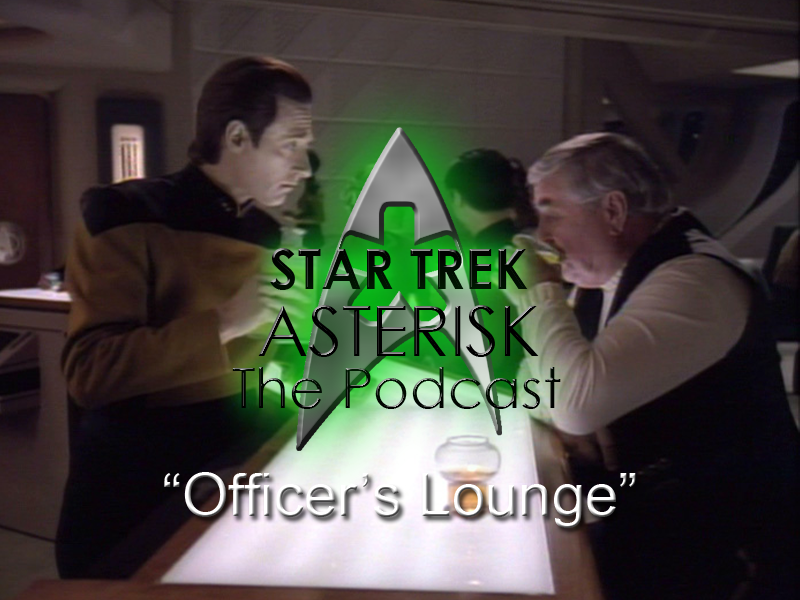 The podcast Officer's Lounge will still be pretty much the same since there is no video, except I won't stop in between episodes. I'll just let Netflix do what it does and count down to the next episode. I think that's all for now. And don't miss the next Officer's Lounge live at 6:00 EST every Friday night. See ya then!